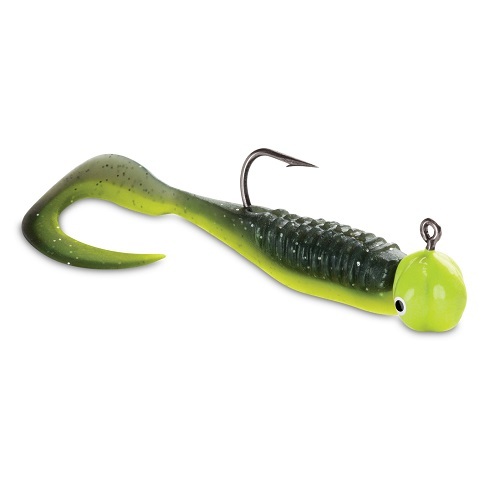 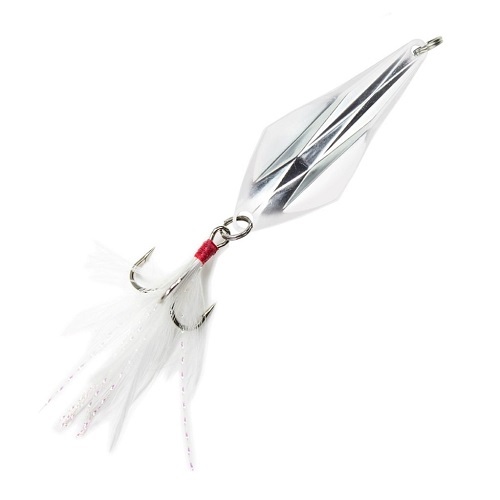 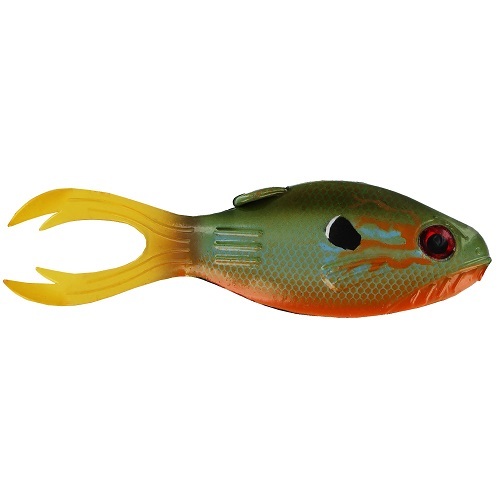 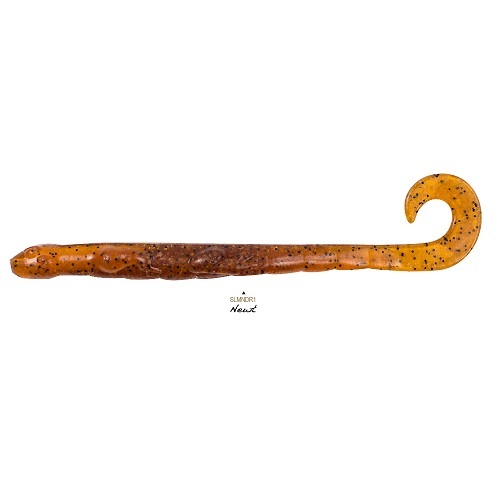 The VMC Curl Tail Jig is ready to fish from store to shore! 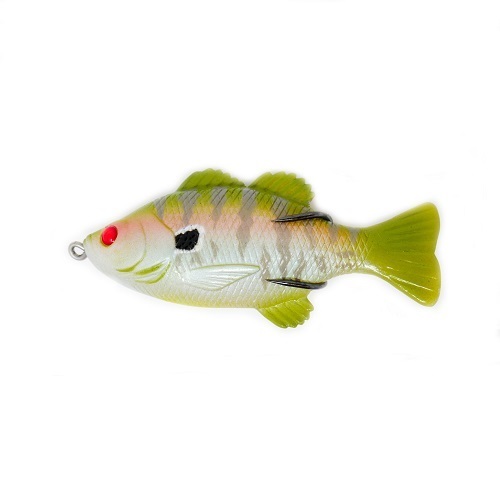 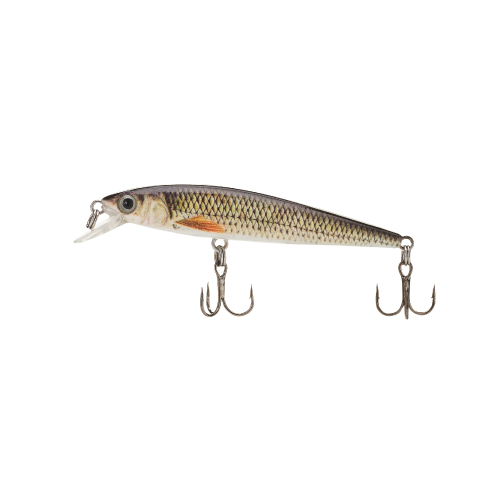 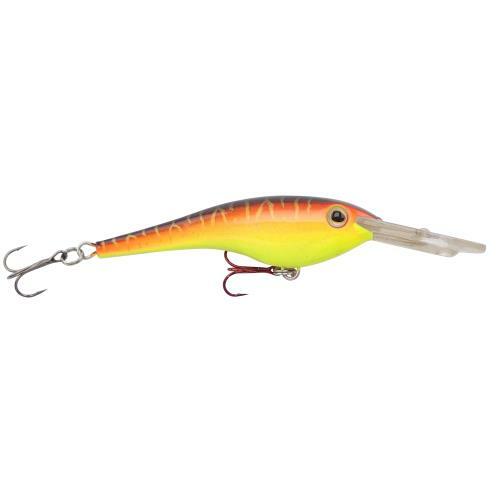 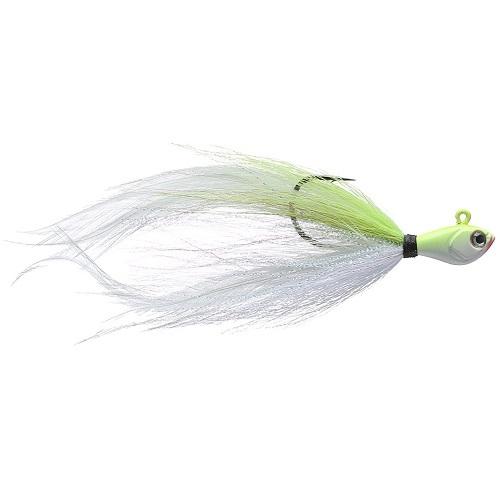 Each jig is pre-rigged with the Trigger X Curl Tail Minnow soft bait, and the long micro-thin tail swims with a light and subtle vibration perfectly matching that of a swimming or fleeing baitfish. 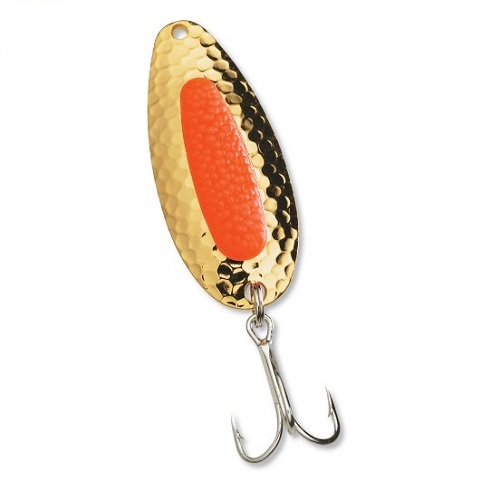 The innovative Trigger X material attracts fish and maximizes taste and texture to ensure when fish bite they hold on tight! 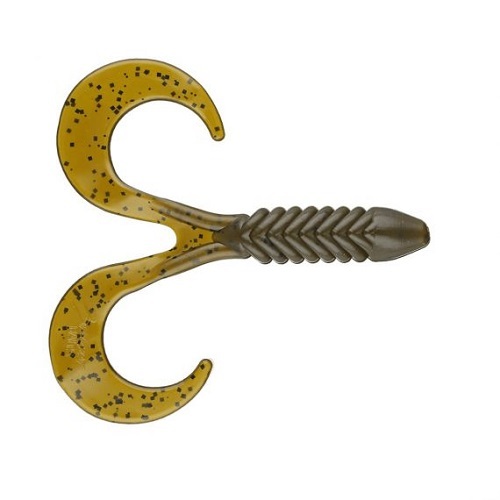 The exclusive VMC Power Gap hook delivers a wider gap when compared to other competitive micro jigs in equal sizes greatly increasing your hook rate percentage. 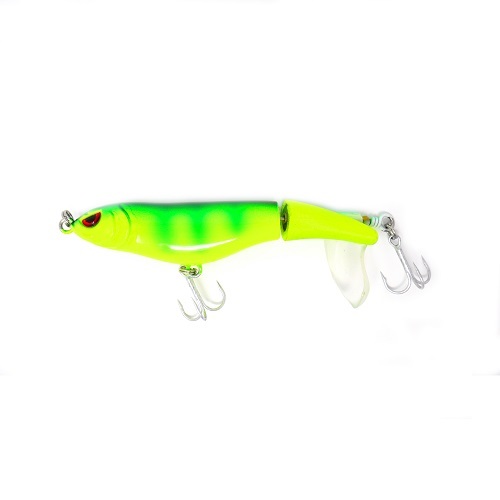 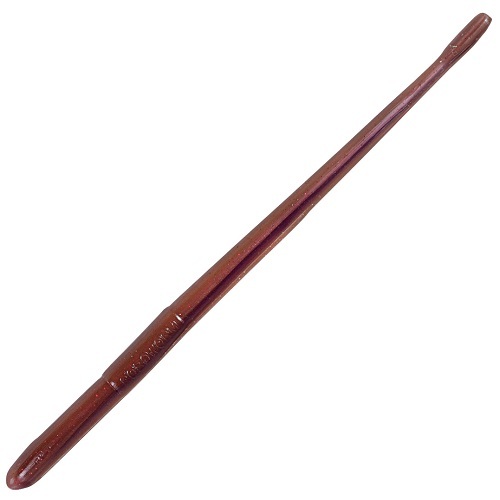 The Curl Tail is offered in a wide variety of traditional, fluorescent, and Ultra Glow colors. 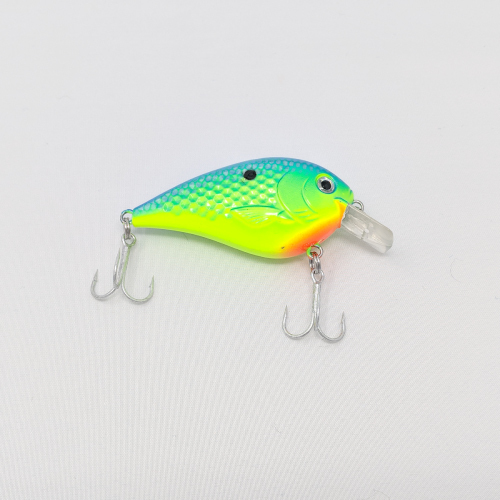 Ultra Glow Colors give anglers up to 15 minutes of charge! 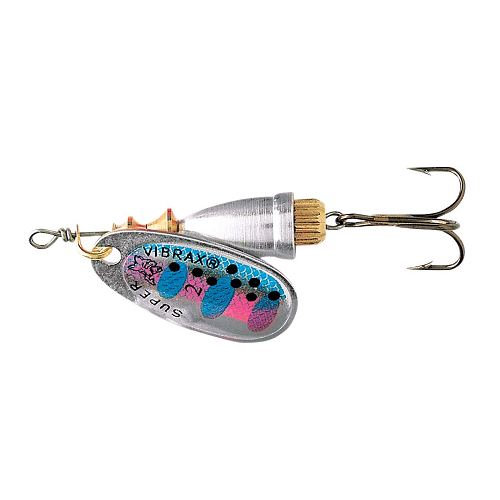 Warriors Purple & Brown Tungsten Jig 3/8oz. 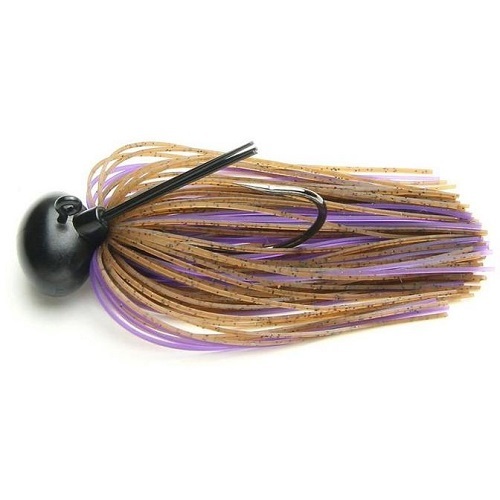 Warriors Purple & Brown Tungsten Jig 1oz.